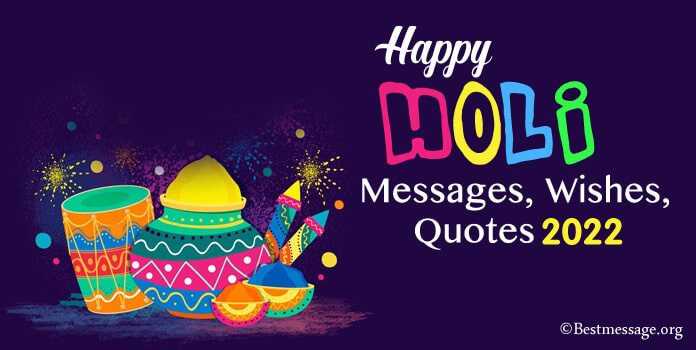 One can send Diwali wishes and quotes to the clients to show the appreciation and concern for them. 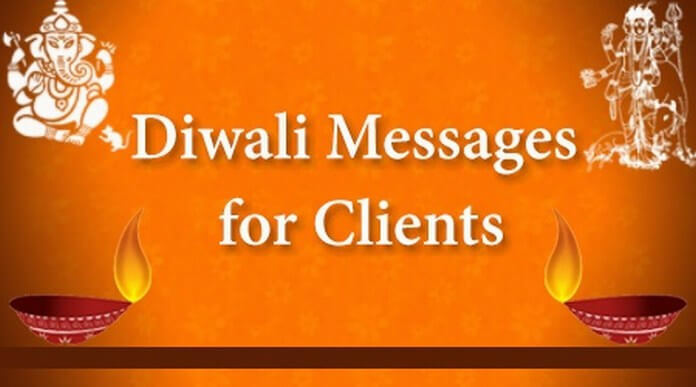 The Diwali messages for clients can be sent through text messages which would make them feel good. Diwali gifts for the clients as an act of appreciation would be more beneficial to earn businesses. 1). 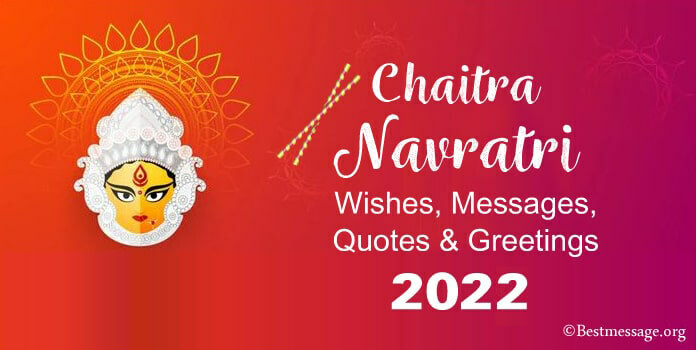 May your business prosper with the blessings of Lord Ganesh and Maa Laxmi and touch new heights…. Happy Diwali. 2). May the occasion of Diwali fill your life with prosperity and happiness…. 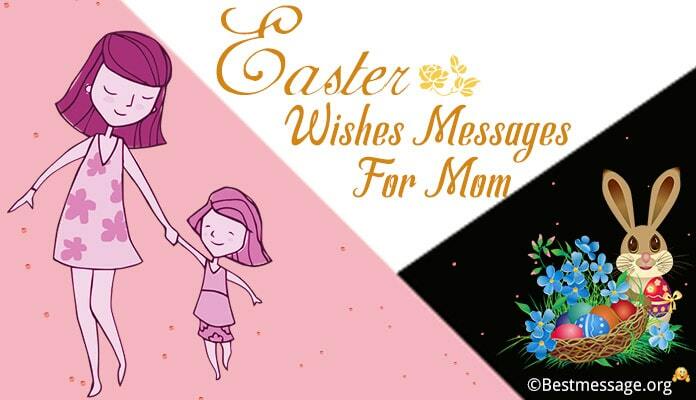 May this festive occasion bless you and your family with the best of everything…. Happy Diwali to you. 3). May our professional association grow and prosper with the blessings of Lord Ganesha and Goddess Laxmi….. Sending warm wishes on the auspicious occasion of Diwali to you and your family. 4). Through this text, I wish my clients a happy Diwali. Let this Diwali be the brightest of all for you and your home be filled with love and luck always. 5). Dear client, wishing you a happy and prosperous Diwali celebration. I also send sweets and Diwali gifts for you and your family for the festival. 6). Diwali is a beautiful when family and friends come together to share happy times, to share laugh, to enjoy food and to create wonderful memories… It is the celebration of life and of togetherness… Wishing you and your family a very Happy Diwali and prosperous New Year. 7). May the festival of Diwali this year be the brightest ever… May this day bring in your life joy, health and wealth for you and your loved ones…. 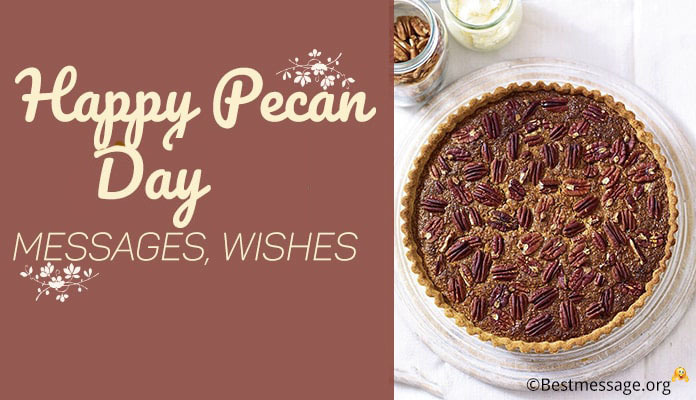 May it become the brightest and the happiest day of your life. Warm wishes to you on Diwali with choicest blessings of Lord Ganesha!! 8). May lights triumph over darkness this Diwali…. May peace transcend the earth on the festival of lights…. May the spirit of light illuminate the world with brightness and happiness… May you have the most beautiful time with your loved ones… Wishing you a very Happy Diwali. 9). The occasion of Diwali is the day to light the diyas, it is the festival to Ignite the rockets and burst crackers with your family and friends… It is also the day to indulge in feast and celebrations… May you have an awesome time with your family. Shubh Deepavali to you. 10). On the holy occasion of Diwali, I pray that all your dreams come true…. May Lord Ganesha bless you with wisdom and Goddess Lakshmi showers wealth and prosperity on your family…May you have the happiest and most wonderful Diwali this year. 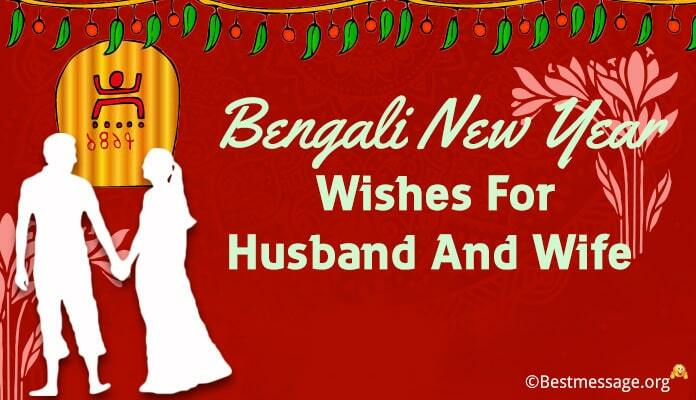 Wishing you Diwali and Happy New Year. 11). Dear client, I wish you a happy and prosperous Diwali. I hope the festival bring in good luck for your business and our project venture together. 12). Dearest client, happy Diwali wishes for you and your family. I send beautiful Diwali gifts for you for the joint celebration and hope you would love them. 13). To sweet client, happy Diwali wishes for you with love. I pray the festival of lights bring in good luck and success in the going project we have signed as a deal. 14). Sending heartfelt Diwali wishes to our dearest client…. We wish that our association gets stronger with time and together we enjoy new heights of success…. Shubh Deepavali!!! Through this text, I wish happy Diwali. Let this Diwali be the brightest of all for you and your home be filled with love and luck always. Dear client, wishing you a happy and prosperous Diwali celebration. 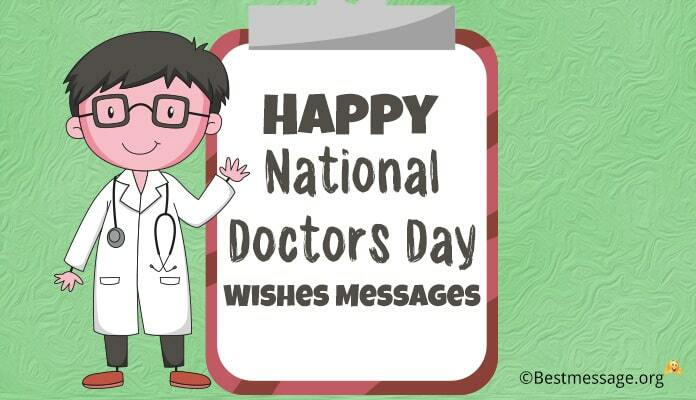 I also send sweets and Diwali gifts for you and your family for the festival.